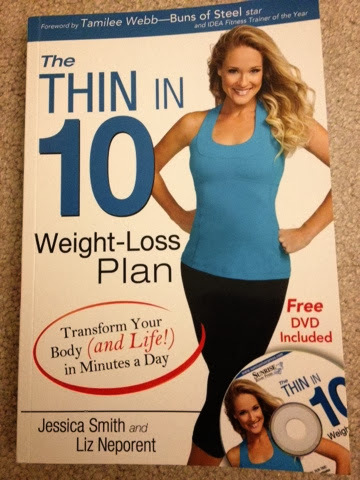 What I like about this book is that it also contains a workout DVD so you don't have to flip through the pages. Instead I read it over so I can familiarize how to perform and perfect the moves. This book has so many great workout tips to help you achieve strength, flexibility and a stronger core. Check out your local bookstore or Amazon to get your own copy today! My First W3LL PEOPLE product!